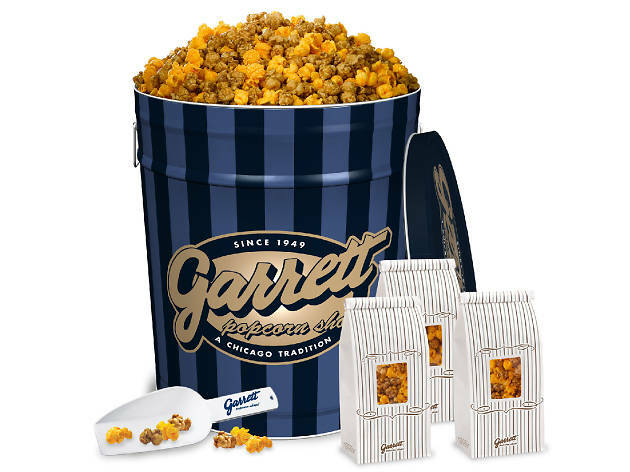 Chicago popcorn giants Garrett have been making awesome snacks since 1949 and have become a local favourite, with stores in many of our city’s malls. The rich and buttery caramel crisp is our personal favourite but for those after something more savoury, the cheese corn should do the trick. And for those who just can’t decide either way, the Chicago mix blends both flavours for a dose of sweet and savoury heaven. From $25. 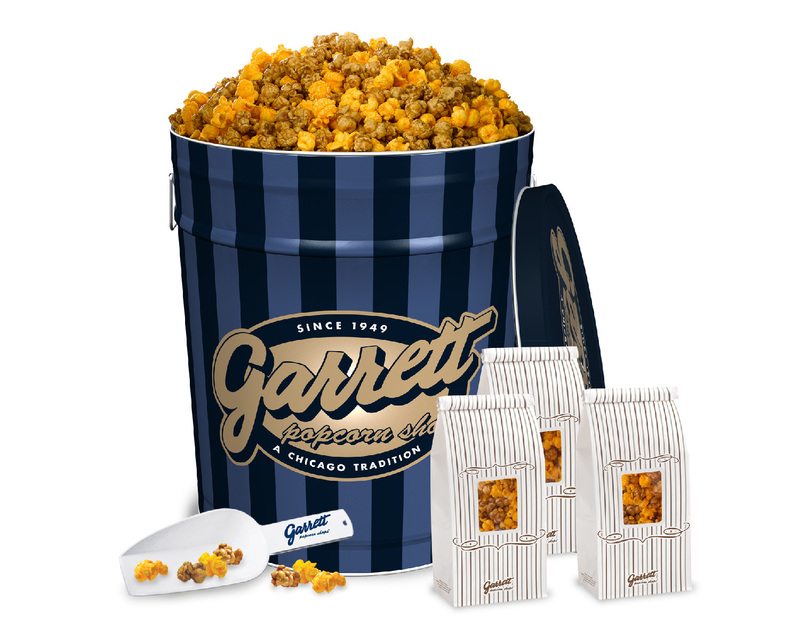 Various locations inc IFC mall, Shop 1050, 1/F, 8 Finance St, Central, 2234 7494; garrettpopcorn.hk. Happy Lab are specialists in all things sweet. From jellybeans and chocolate to gummies, we love them all. 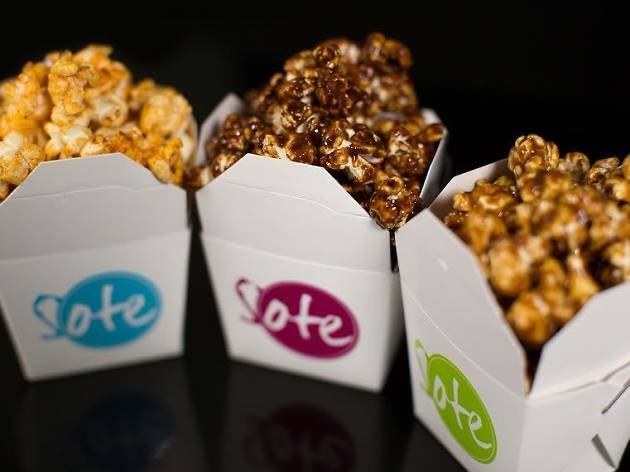 So it’s no surprise the popcorn here ranks among Hong Kong’s best. They only do three flavours but they do them well. There’s the buttery caramel and the deliciously sour kimchi with a spicy kick, but our favourite remains the subtle green tea. There’s a Happy Lab on The Peak, too, just in case you’re in need of a sugar kick at higher altitudes. From $25. Various locations inc Shop 606, Hysan Plc, 500 Hennessy Rd, Causeway Bay, 3998 4432; happylab.com.hk. 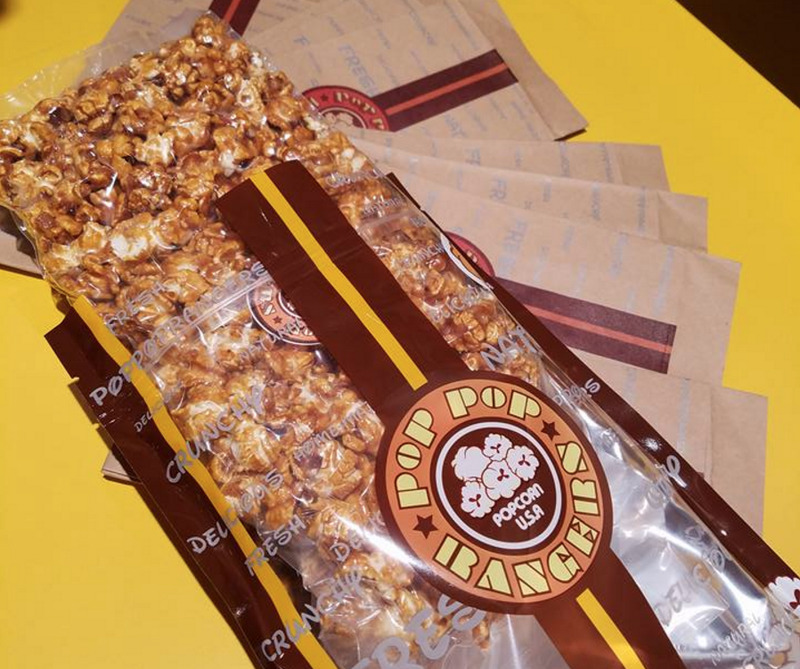 Popular throughout Asia, Planet Popcorn has several outposts on our shores. 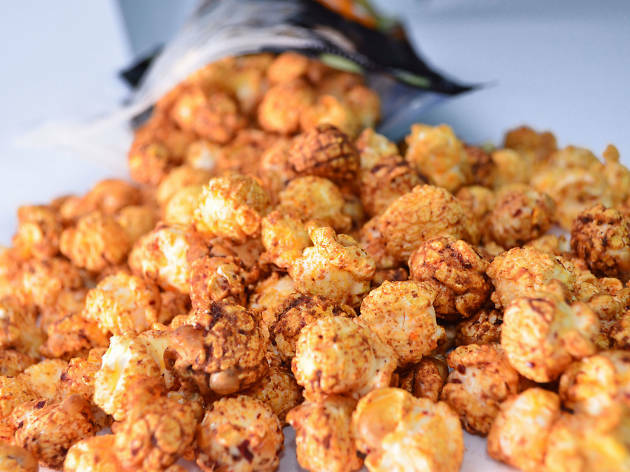 The handmade kernels use only the finest USA-sourced ingredients that are GMO-free and have no trans-fats or preservatives. They’ve a whole host of varieties, including toffee, cheese and caramel and some crazier creations such as corn soup, seaweed, kimchi, crème brûlée, double cheese, basil chicken and double chocolate. 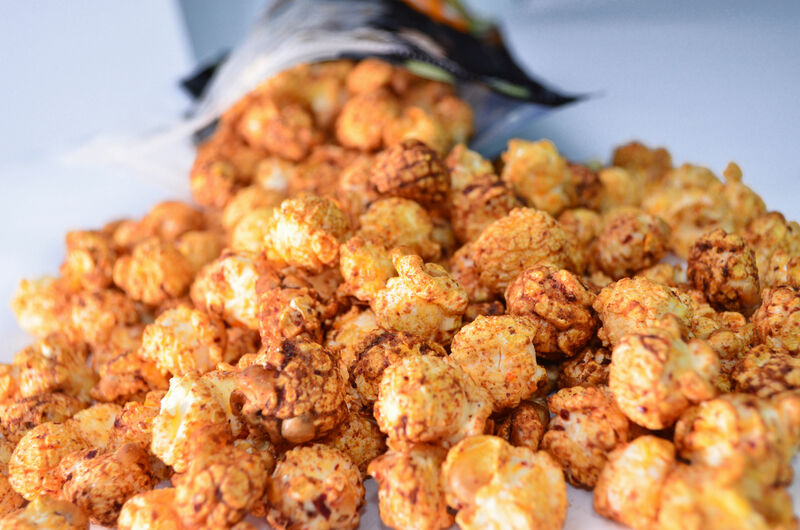 Though it’s hard to choose a number one, we’re big fans of the addictively tangy kimchi popcorn. From $45. Various locations inc K06, 1/F, Queensway Plaza, 93 Queensway, Admiralty, 2389 9798; hk.twplanetpop.com. 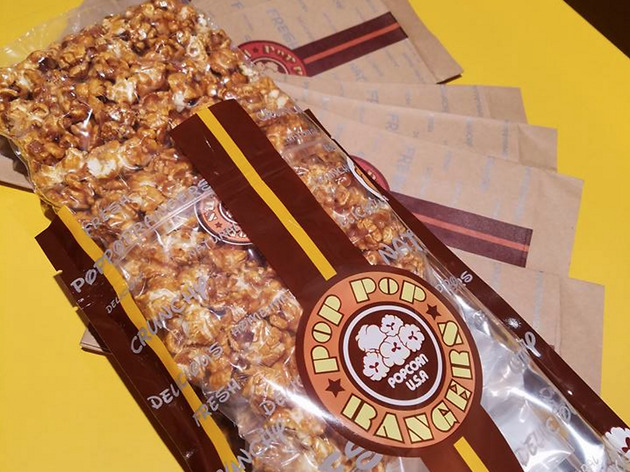 With two branches in Hong Kong, Pop Pop Rangers can be found in Mong Kok MTR station and Kwai Chung Plaza. The flavours are predominantly savoury with international twists like Japanese-style honey mustard, Southeast Asian sambal and, a local favourite, typhoon shelter spicy crab. Sweet-toothed snackers fear not – there are caramel and chocolate flavours too. Go go Pop Pop Rangers! From $14. Various locations inc Shop K28, 3/F, Kwai Chung Plaza, 7 Kwai Foo Rd, Kwai Fong; fb.com/poppoprangers. Standing for ‘salt of the Earth’, Sote make their innovative flavours from scratch every day. 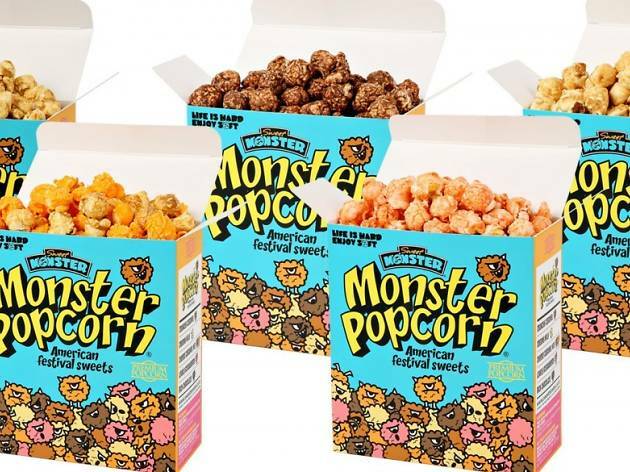 The whole grain kernels are popped using organic coconut oil and are GMO, MSG, corn syrup, colouring, additives and preservative-free. The store’s never ending list of creative flavours features ingredients such as spicy sriracha, tomato and basil, sea salted caramel, coffee and vanilla, cheddar and black pepper, coconut curry and the popular Hong Kong-style milk tea. And that’s not even all of them. From $45. Various locations inc Shop 3B, 21 Robinson Rd, Mid-Levels, 8170 0414; sotehk.com. Straight outta South Korea, Sweet Monster’s mascots are, unsurprisingly, cute dessert-loving monsters. 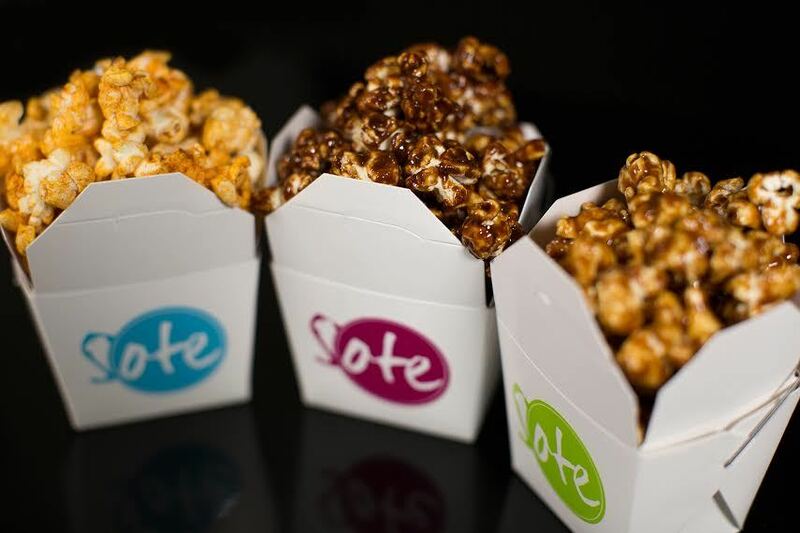 The signature popcorn ice cream is a towering cup of soft serve smothered in crunchy popcorn. As well as being an awesome dessert, it screams to be Instagrammed too. 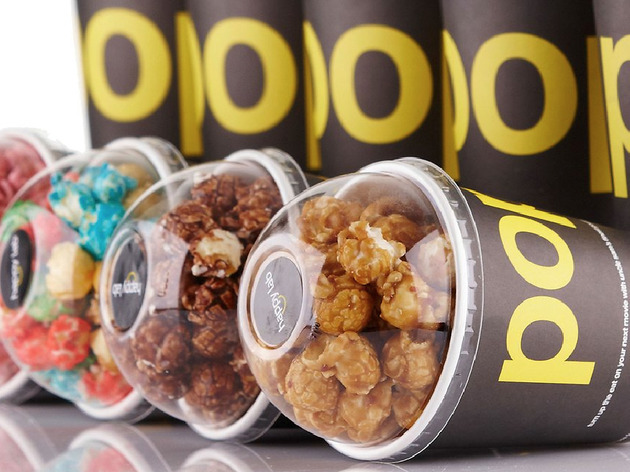 The popcorn here can be bought by the bag or piled on ice cream and comes in flavours such as crunchy caramel, creamy milk, cheese and caramel, strawberry and chocolate. There’s even the flavour of the famous Jeju tangerine, a juicy fruit native to Jeju Island off South Korea, to be had. Prices from $27. Various locations inc Shop 101B, Cityplaza, 18 Tai Koo Shing Rd, Quarry Bay, 2568 8665; campaignsm.ithk.com/sweetmonster.